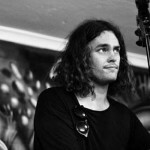 Marc Earley is a composer and performer from Western Australia, writing of films and under his own solo project Claque. 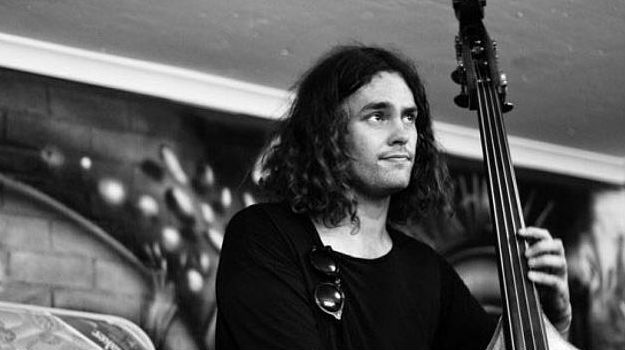 He has written music for many Australian films, documentaries, and advertisements. Recent works include music for New York based Australian artist Ian Strange’s “Final Act” and “Suburban”.